Few global industries are as fiercely competitive as the food industry. The rivalry is even stiffer in the restaurant world, where everyone from McDonald’s to that cosy Vietnamese place you’ve grown to know and love is battling it out for customer affection. As a result, opening a new venue or even a franchise of a popular chain is becoming more and more challenging. There are so many steps to consider — from location scouting to interior design, menu building, hiring, price structuring… The list goes on and on. With all of this in mind, one could be forgiven for overlooking the importance of visual content and your restaurant’s online presence. After all, having done all of this gruelling work and witnessing your dishes come to life, you might not even realise that you’re the only one actually seeing what they look like. 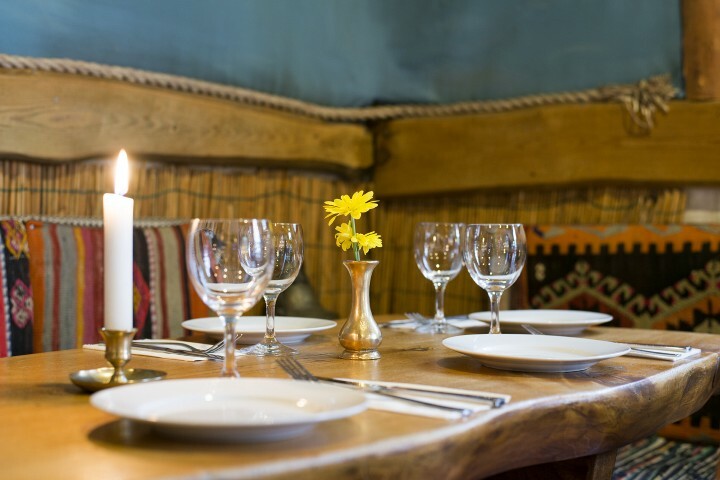 Without professional photography, customers will be far less likely to select your restaurant over your competition. And smartphone pictures simply won’t do. First and foremost, just to dispel any uncertainties you may have on the actual importance of visuals — 15–35-year-olds spend as many as five whole days per year browsing food pictures on Instagram. What is more, up to 30% noted that they would skip a restaurant altogether if their photos on social media weren’t high-quality enough. Millennials also spend an average of $174 a month on eating out, with 87% admitting they would spend money on a good meal out even if money were tight. I’ll try and push this example even further. As I’m writing this article in our office in Berlin, lunch time is almost upon us, and I’m getting hungrier by the minute. On days like these, when I don’t have a meal prepped from home, I usually check a service like Quandoo.com for nearby places where I could have a nice bite to eat. Having opened the site and explored my surroundings, I’m presented with multiple food options. There are many factors to consider such as venue location, price range, customer reviews and so on. However, the very first thing that my eyes notice are the restaurant pictures. As mentioned in my previous articles, the human brain is hardwired to seek out visuals over text, and before I even read the names of the restaurants, I’m already comparing photos of spicy chicken, ramen, burgers & pasta. Your restaurant photos are literally your venue’s first impression, often enough to sway casual browsers like me to choose your option over the others. Moreover, I’m not going out to lunch alone, so great photos earned our restaurant of choice four new customers today. In case you’re curious, we ended up going for a Chinese place that served the spicy chicken. It was delicious! Showing your front entrance lets your customers instantly know what they should be looking out for on the street. What is more, you can display additional perks such as outdoor seating and vintage furniture. Poor camera quality together with incorrect settings can really take away from an otherwise exciting & colourful interior. When done right, restaurant interior photos can emphasise the arrangement, spaciousness and unique detailing of your venue. Snapping a picture of a dish with your phone or an amateur camera just isn’t enough. Even if you get the angle right, you still have to worry about lighting, composition, post-production & editing. That’s a lot of work that you probably don’t have the time nor the skills to do well. However, looking at these images, there’s no doubt that all the extra work is worth it. Every single picture makes you want to dig in as fast as you can. There’s nothing sweeter than a delicious dessert with coffee after your meal. Unfortunately, if you don’t show them off well enough, some people might never even consider ordering one. Professional dessert photos allow the viewer to see the dish in its entirety. They highlight the vibrant colours and beautiful textures making your restaurant guests think “Yup, I definitely want that!”. From the shoot angle to the lighting and composition — there are many things to consider when taking shots of beverages. Professional drink photos make them look mouth-wateringly good. I mean, wouldn’t you want a taste of that refreshing-looking cocktail on the left? I know I would. What better way to show your potential guests what the vibe of your dishes than by arranging a composition shot! Professional photographers can assist you with the dish selection, layout and do the post-production, making your meals look too good to pass on. 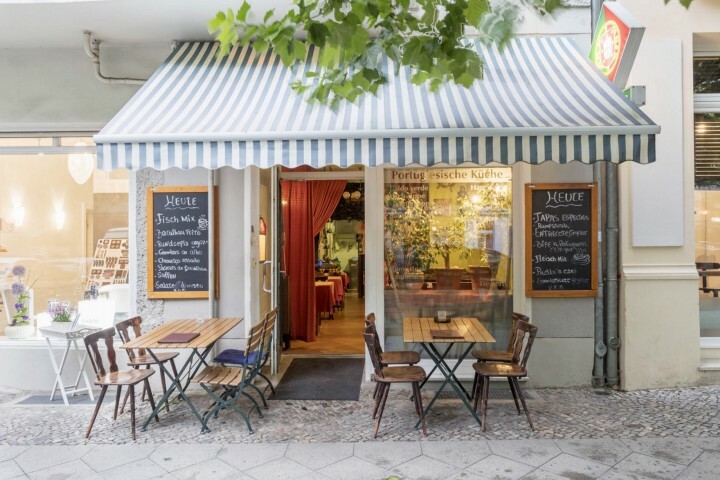 Professional visual content can improve a restaurant on multiple angles. 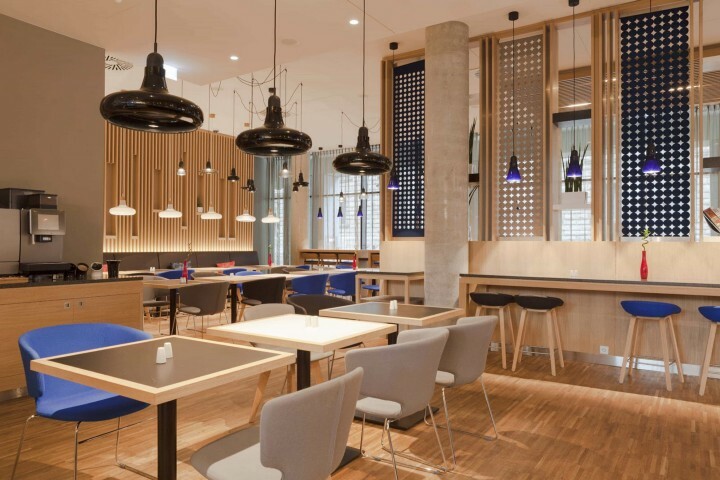 In a world where restaurant competition is stiffer than ever, being able to display your establishment in a visually appealing way is incredibly beneficial. From exterior and interior to dishes and drinks — everything looks better when done by pros. Not only does it make your venue more enticing for potential customers, but it also displays your dedication and pursuit of quality. It’s not just about making your business look good online. 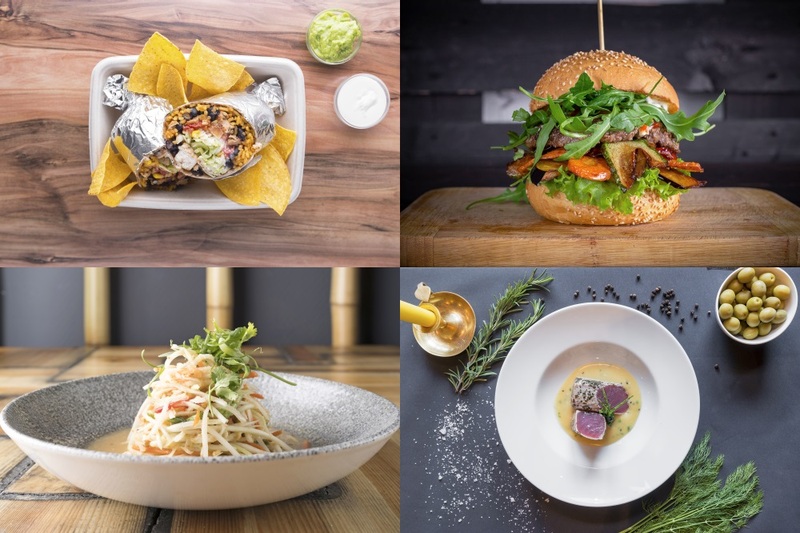 High-quality photography can be easily reused for offline print, menu pictures, marketing campaigns and any other instances where you feature your restaurant. In the 21st century, it’s not something that you can allow yourself to miss out on.